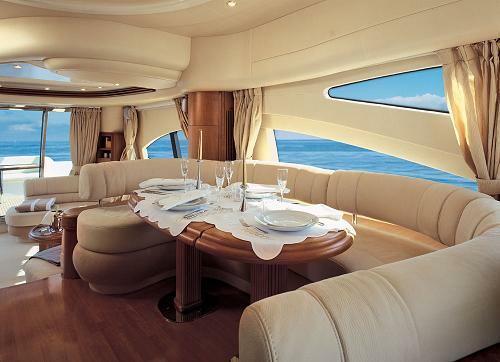 The Red Sea based Azimut 68 Evolution is remarkably new and different. 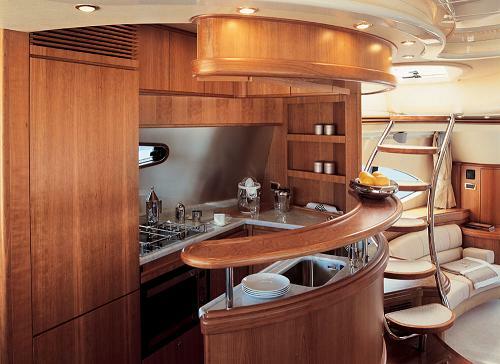 With long flowing lines, a wide beam she offers exceptional volume and space for a yacht of 70ft. 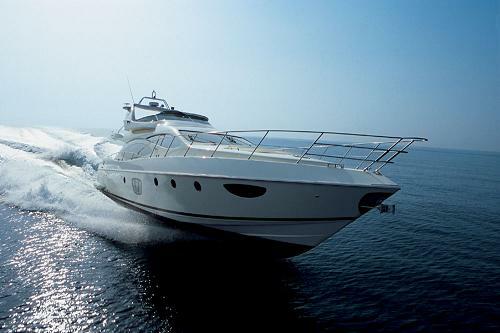 A powerful motor yacht with stunning good looks, she’s dazzling inside and out. The salon, assisted by wide panoramic windows is light and airy and offers lounge and dining on two levels. Wood paneling is complimented by clean and simple furnishings to give a fresh and clean sense to a very functional layout. 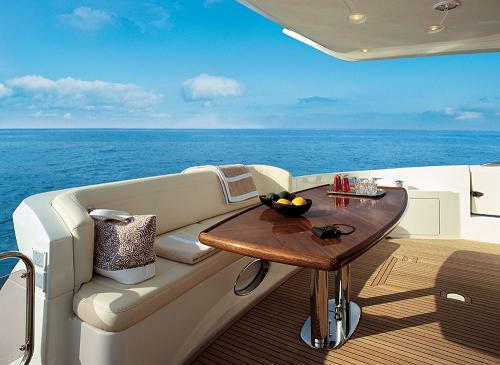 The aft deck is equipped with a dining table where guests can enjoy alfresco dining. Guests also love the flybridge. This area is very comfortable with lounges, seating and a sunbed. 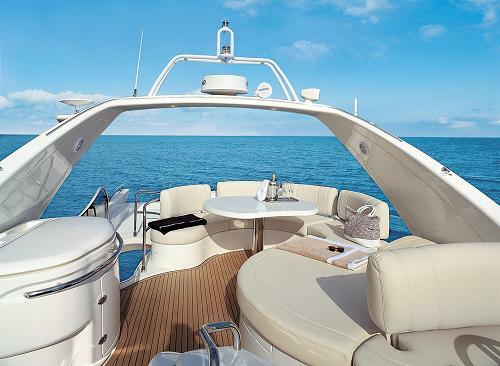 Deck chairs can be set up on the aft of the flybridge when the yacht is at anchor and the tender is in the water. The stairwell on the Azimut 68 Evolution can be completed closed off to provide guests with full privacy and safety for small children. 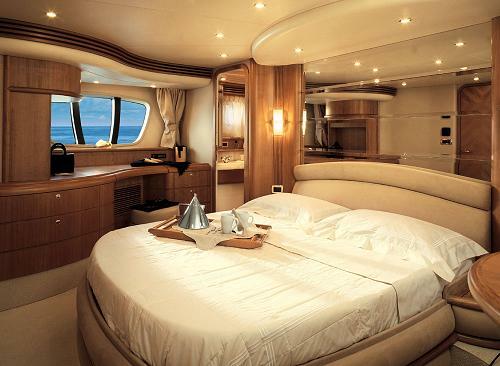 With interior design by Carlo Galeazzi and fine exterior lines, the Azimut 68 Evolution will turn heads. Her comfortable and elegant accommodation combined with sensational performance and an excellent professional crew, make BELLATRIX the ideal Red Sea charter yacht. 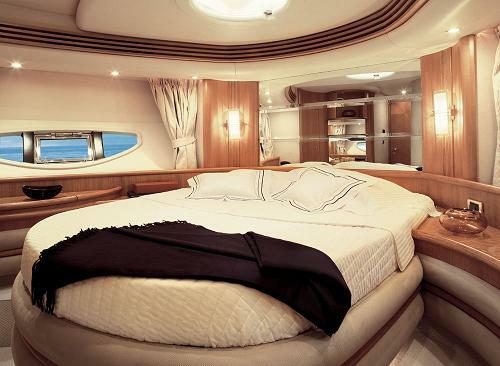 The Azimut 68 Evolution, BELLATRIX has extensive accommodation for a yacht of this size. 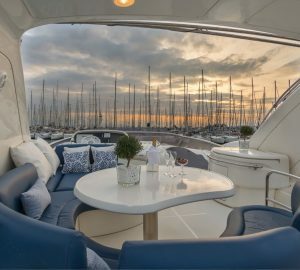 The full width amidship master cabin and VIP both boast queen sized centrelined berths and wide panoramic windows allowing plenty of light and a feeling of space. Each cabin is furnished with an ensuite head and enclosed shower, plus entertainment facilities including flat screen TV's and satelite TV. 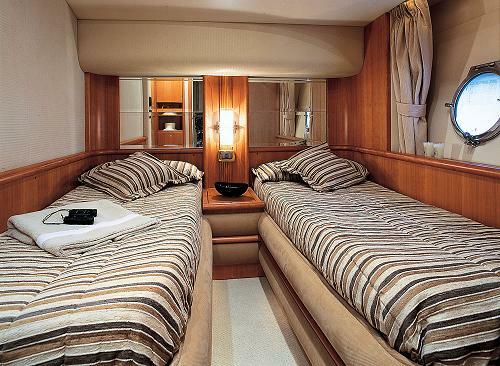 One twin cabin is equipped with two single beds and an ensuite head. The forth cabin is ideal for children or just one adult. It's equipped with two single bunk beds which run at right angles to each other. For just one adult, this bottom bunk is an ideal settee. This forth cabin also has a private ensuite head and shower. BELLATRIX is ideal for two- three couples or families with children. 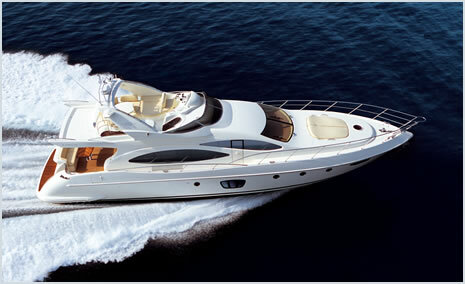 The Azimut 68 Evolution, BELLATRIX is equipped with flat screen TV and full satelite TV in all cabins. In regards to toys, the Azimut 68 has a laser jet tender with 140hp outboard, waterskis, wakeboard, a toweable donut and snorkeling and fishing gear. 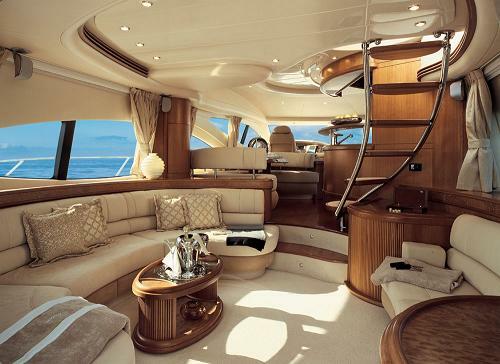 The flybridge is equipped with lounges and sun beds. There is a BBQ on deck.